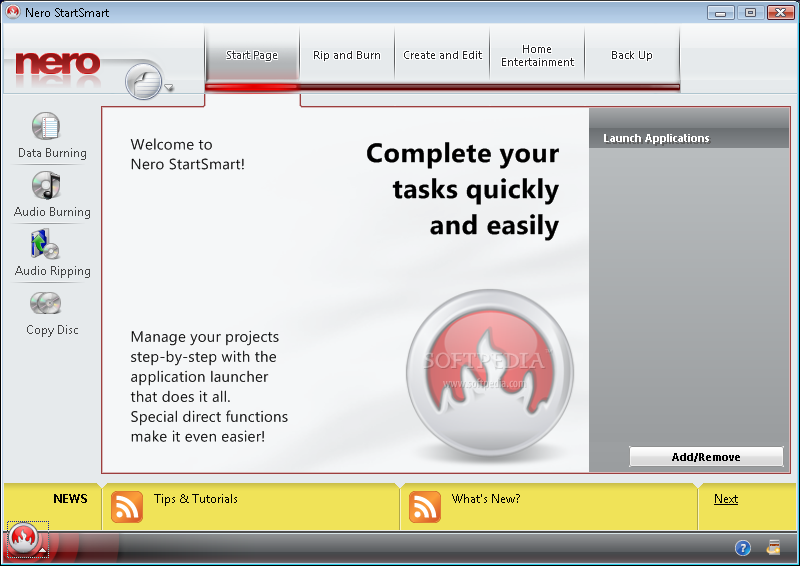 Nero 8 Ultra Edition 8.3.2.1 Multilingual Free Download New Setup for PC. Its full offline installer standalone setup of Nero 8 Ultra Edition 8.3.2.1. 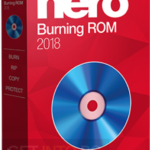 Nero 8 Ultra Edition is a tool which you can use for burning your important data onto the discs. 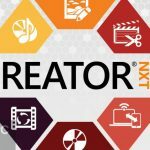 Nero 8 has made it easy for everyone whether they have any knowledge of computers or not to create a video or data CD or DVD with ease. The Ultra Edition has jelled in the simple interface with complex features and functions. You can also download Nero 8. Novices will feel at ease while using this application as it has got a button at the bottom which will let you access all the features. 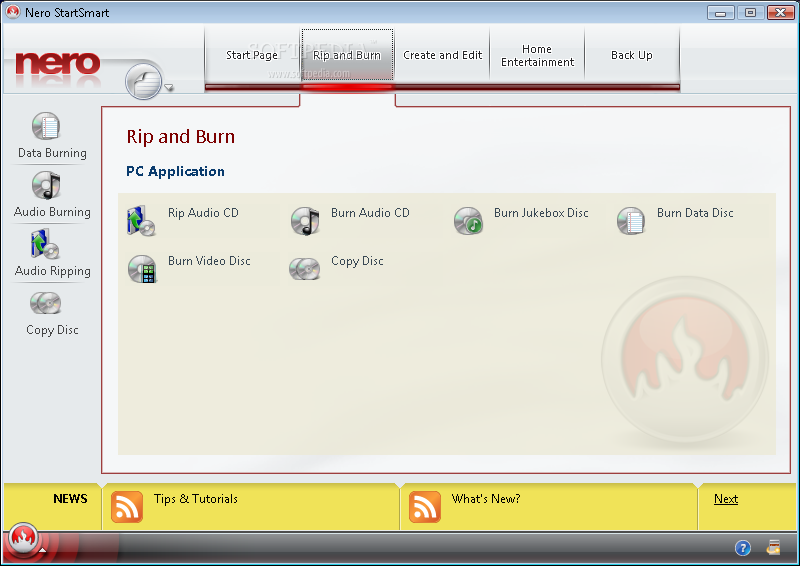 From its Rip and Burn section users can easily rip different audio CDs as well as clone different discs. 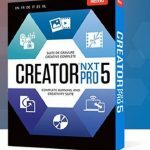 You can not just only burn your data on CDs and DVDs but can also edit different photos and generate slideshows through Create and Edit tab. This tool has also got a Home Entertainment section where you can play music and videos as well as can view photos. Nero 8 Ultra Edition is light on the system but when some intense operations are underway then CPU and RAM usage may touch the apex point. 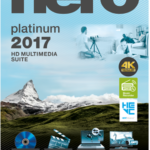 You may also like to download Nero 2015 Platinum. 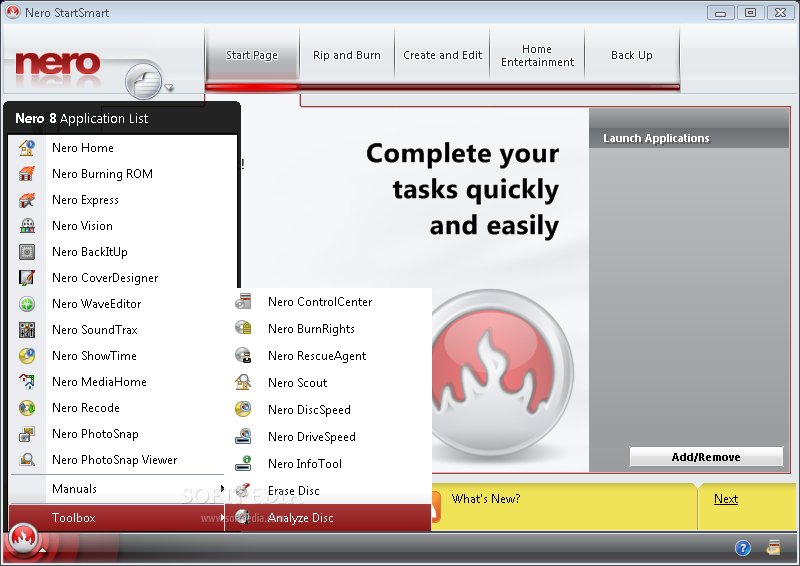 Below are some noticeable features which you’ll experience after Nero 8 Ultra Edition 8.3.2.1 Multilingual free download. Impressive tool for burning your CDs and DVDs. Simple interface with complex features and functions. Got Rip and Burn section for ripping audio discs. 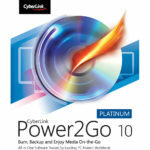 Can edit the data to be burned on disc. Got Home and Entertainment section. Can play music and videos. 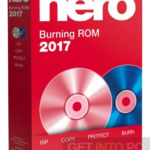 Before you start Nero 8 Ultra Edition 8.3.2.1 Multilingual free download, make sure your PC meets minimum system requirements. 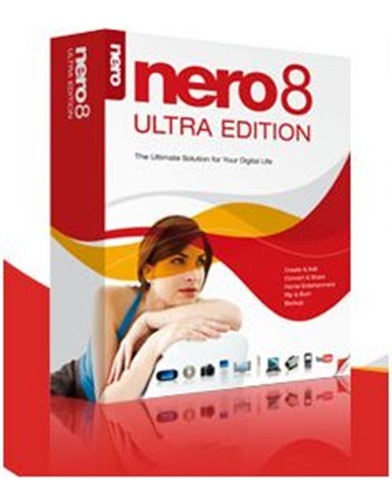 Click on below button to start Nero 8 Ultra Edition 8.3.2.1 Multilingual Free Download. This is complete offline installer and standalone setup for Nero 8 Ultra Edition 8.3.2.1 Multilingual. This would be compatible with both 32 bit and 64 bit windows.